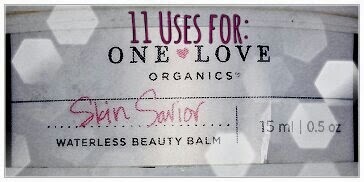 This is the second post of my DIY beauty products, the first being the DIY multi-purpose balm. For now I have only made up these two products, but in the future I want to make some more. Therefore, if you enjoy these types of posts then keep checking back! This is the easier of the two products to make. 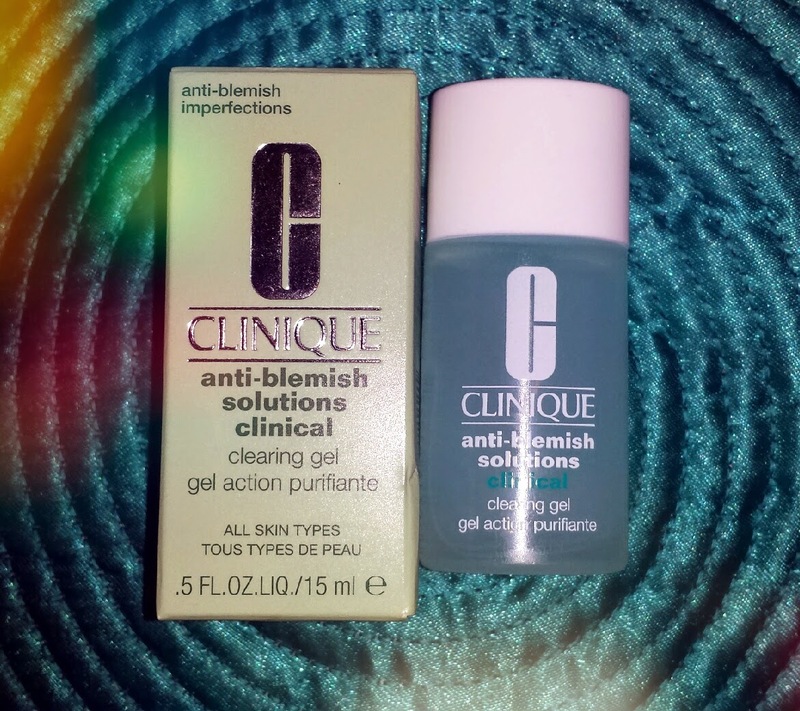 It’s simple but highly effective, and better yet it’s so easy to tailor to your skin type! 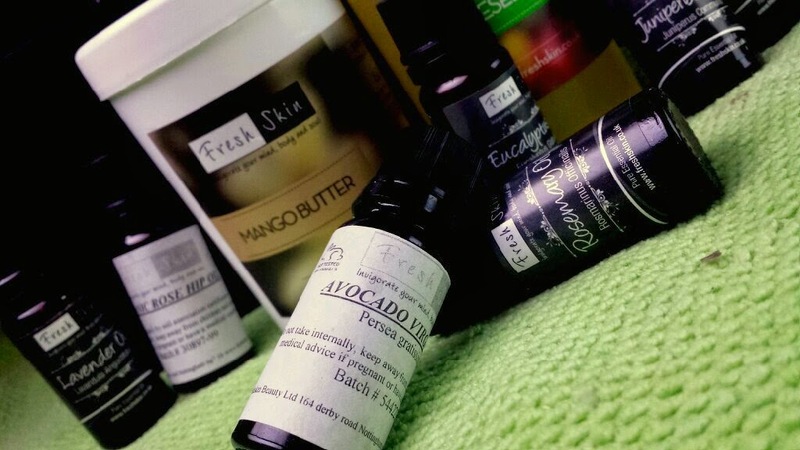 A while back, I wrote a post about essential oils that included advice and uses for them from Paul at Freshskin. 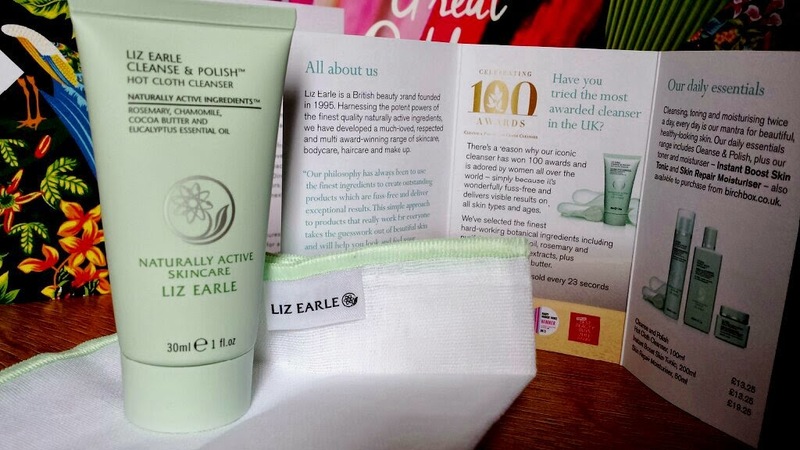 I also posted a couple of pieces discussing One Love Organics Skin Savior (with a quick mention of Lush’s Ultrabland), Liz Earle’s Cleanse & Polish and Burt’s Bees Cuticle Cream. 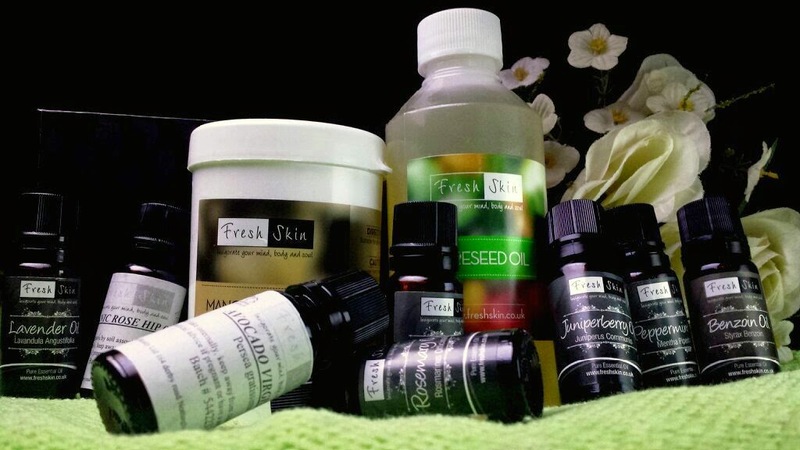 Taking most of my inspiration from OLO’s Skin Savior (in regards to the multi-purpose aspect) as well as inspiration from Cleanse & Polish, Ultrabland and the Lemon Butter Cuticle Cream, I placed an order at Freshskin to attempt creating my own multi-purpose balm. Along with this I was inspired by Liz Earle’s Super Skin Concentrate - which I have used in the past - to create a nice facial oil. Over the next couple of posts I am going to discuss my methods for making both of these products. I’m going to start off by discussing the balm, how I made it, how it worked and how it stands up in comparison to the aforementioned inspirational products. In my next post, I will be discussing the same things but with the facial oil. The Cleanse & Polish Hot Cloth Cleanser by Liz Earle is a plant-based, creamy cleanser packed full of oils, butters and extracts to provide you with exceptionally clean and glowing skin. The key ingredients feature beeswax, hops extract, eucalyptus oil, rosemary oil, chamomile oil, cocoa butter, pro-vitamin B5 and glycerin. Oh yeah, it’s also won 100 awards. The cleanser is made up of a two part system. The cleanser itself is a white cream that comes contained in a whole range of sized containers, so therefore also different types of packaging. The smaller sizes are packaged in a small, green tube where the bigger sizes are in green pumps (and then back to the tube again for the 200ml). The one I have currently is a s 30ml tube that arrived in my May Birchbox. Along with this, with certain packages you receive a white muslin cloth with a green trim, but this is also available to purchase separately. This is the half that will be used to polish and wipe away the cleanser. Burt’s Bees Lemon Butter Cuticle Cream is a 100% natural, intensively moisturising and nourishing cream for your cuticles and nails. It is enriched with a drop of Lemon Oil which not only makes your nails look clean, but also smell clean. In addition to lemon oil, this balm includes a range of other oils, extracts, butters and wax. I have mentioned this cream on a couple of posts, so I figured that it was about time to write a proper post for my trusty cuticle cream. 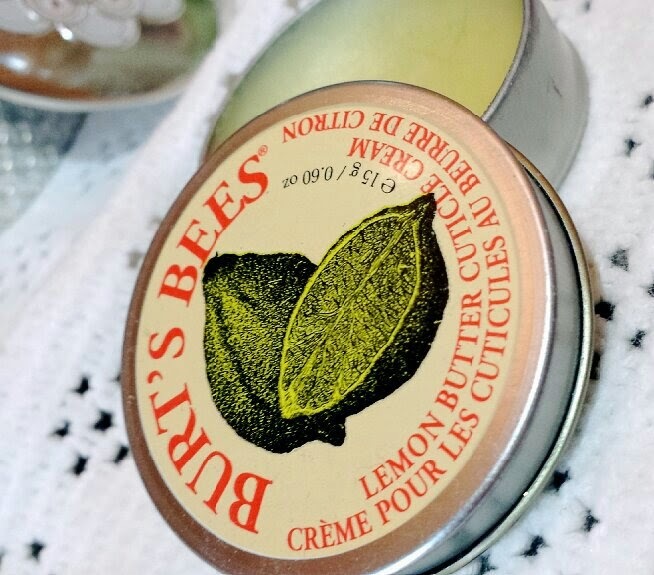 A whole post, especially for my Burt’s Bees Cuticle Cream! The main ingredient in this cream is the Lemon Oil. This oil has astringent qualities that cleans up cuticles and nails by clearing away dirt leaving happy and soft cuticles behind! It also smells rather beautiful and fresh. The Cosmopolitan Blog Awards in association with Next are back for 2014, celebrating the best of the blogging world! I'm aware that you have possibly seen a whole bunch of this type of post lately and I would like to apologise for straying from my regular theme of post. However, I would genuinely really appreciate your help. I have entered two categories of the awards and would be forever grateful if you were to nominate me! You can vote for me here by filling out a short form. I understand that it means that you have to go out of your way to fill in the forms, but I honestly won't be able to thank you enough if you put a nomination my way. It would truly mean the world to me! I have been working incredibly hard in an attempt to provide my readers with what I hope is quality content and useful information in regards to products that I have tested. Even if you have only read one post and enjoyed it then hopefully it was enough for you to want to vote for me! I have to admit that I'm fairly rubbish when it comes to trying to explain why I think that I 'deserve' to win. There are so many fantastic new blogs out there that it's super hard to compete against them! One vote alone would be enough to make me feel as if I have accomplished something because it would mean that one person heard what I had to say and thought that my blog was worth that vote, which would be amazing! Thank you if you do nominate me, and please let me know if you do so I can thank you properly! My normal posts will resume tomorrow. Diorshow Iconic by Dior in black is a mascara that defines lashes, providing length, intensity, curl and volume in a snap. Including two Dior innovations, the 'Lift Model' complex contains unique coatings for long-term hold and the brush contains soft silicone bristles so each and every lash curls. 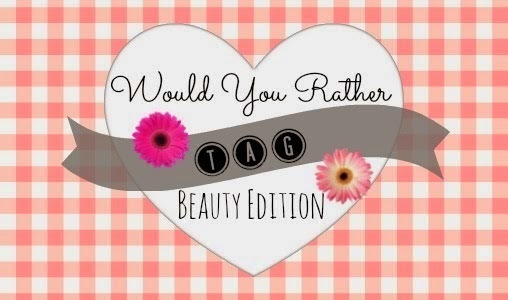 On Twitter I have seen a lot of questions regarding what mascaras people love the most. From this, I have decided to explain why Diorshow Iconic by Dior is my current mascara obsession! Diorshow Iconic includes 10ml of product that is packaged in a classic silver tube that is then packaged in a very shiny, silver box. The brush is described as being 'oblique' with 'soft silicone bristles specifically designed to curl every lash.'. Givenchy’s Hydra Sparkling Velvet Luminescence moisturising cream for normal to combination skin (a bit of a mouthful, there!) is a light, oil-free hydrating moisturiser that features a patented, five-molecule, ’sparkling water’ complex to provide radiant skin. It is part of their Hydra Sparkling skincare range and this particular moisturiser also has a twin that is available for severely dry - dry skin. 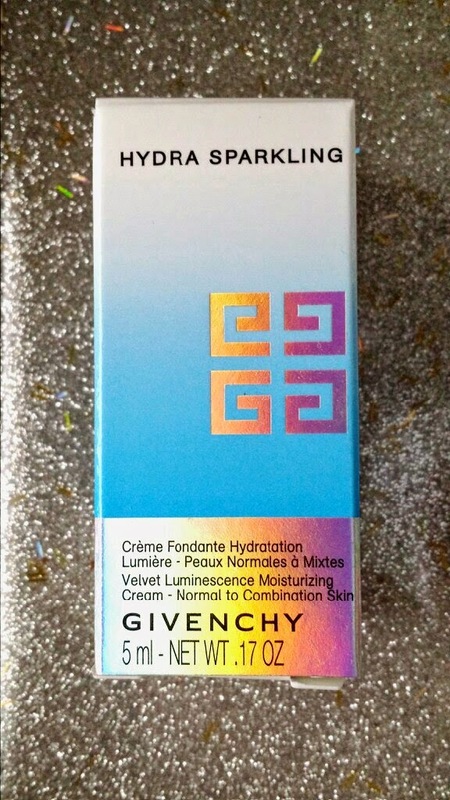 On my most recent visit to Debenhams, the lady at the Givenchy stand very kindly provided me with a sample of their Hydra Sparkling moisturiser (I’m not going to keep typing out the full name as I assume that it is just as exhausting reading it over and over as much as it is to type it out repetitively!) 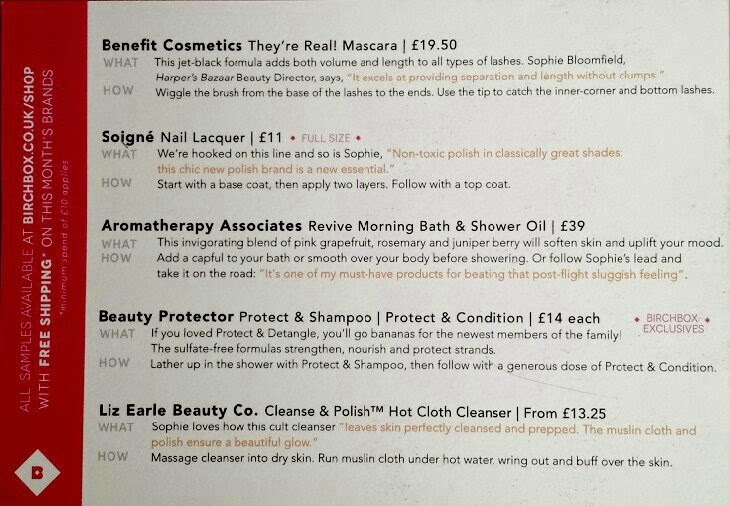 and the complimentary night cream (which yes, does come with an equally long name! - Givenchy Hydra Sparkling Night Repair Recovery Moisturising Mask & Cream). At first I was a little hesitant to test it as anything that claims to provide 'luminescence' is usually a disaster for me. 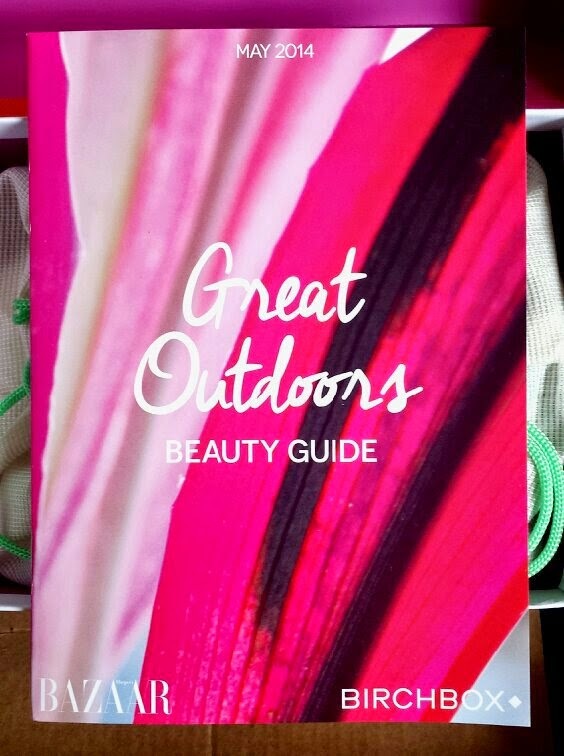 I’m sure that you are aware by now if you are a regular reader, but I have incredibly oily skin. Therefore, this is the type of product that I usually stay away from even though I have the occasional dehydrated skin issue. Using products to combat oily skin can actually cause dehydration whilst still being like an oil slick. However, a lot of products that combat dehydration usually make oily skin worse, cause breakouts etc. I usually find that this is due to oils that are included that end up clogging up the pores. It's such a nightmare of a problem where products to help a certain issue just make the other issue worse! When I read the ingredients of this particular cream though, I was pleasantly surprised to see that it was oil-free, so I gave it a go. 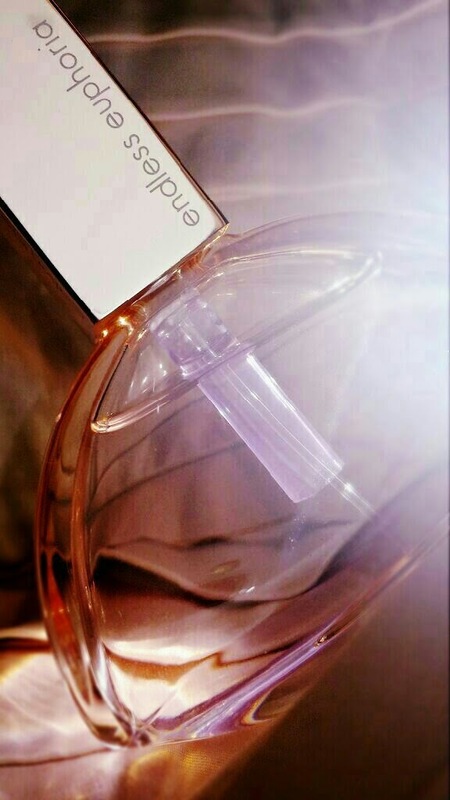 Endless Euphoria is the latest perfume release from Calvin Klein. It is a flanker of 2005’s Euphoria and it is categorised as a fruity floral in comparison to Euphoria’s oriental floral/exotic fruity floral. Euphoria features top notes of pomegranate and persimmon with a heart of lotus and black orchid. The base is a combination of mahogany, black violet and amber. Endless Euphoria features top notes of orange, bergamot and cherry blossom. The heart is made up of rose, violet and syringa and it is rounded off with a base consisting of bamboo, sandalwood and musk. To help me out with this decision, I called upon the biggest Calvin Klein fragrance fan that I could think of: my mother. My mum loves CK perfumes. Whenever there is a new release she will be instantly drawn to it over anything else. However, even though she loves herself a CK perfume, she will still be unashamedly honest and blunt in regards to her thoughts and feelings on each scent. There wasn't anybody else better to ask, plus she got really excited when I proposed the idea to her.